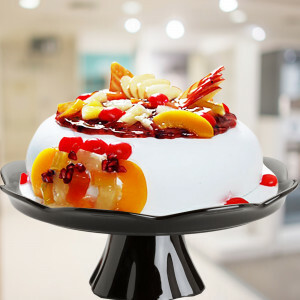 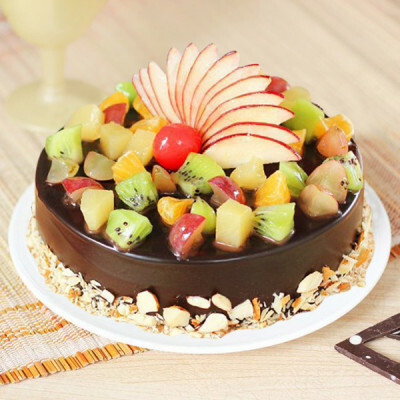 Discover the magic within these delectable Fruit Cakes by ordering them online with MyFlowerApp. Send them to your loved ones, anywhere in India and savor the deliciousness of fresh fruits and yummy cake. Perfect for every occasion – weddings, anniversaries, birthdays, have these delish delights delivered anytime, with our express, midnight, and same-day delivery services. 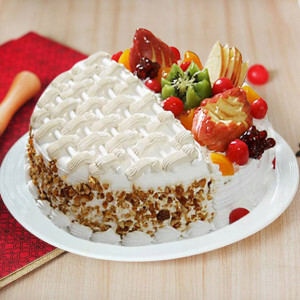 The Perfect fruit of forest cake that definitely makes everyone fall heels overhead. 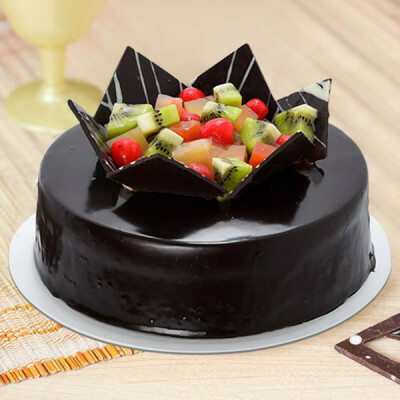 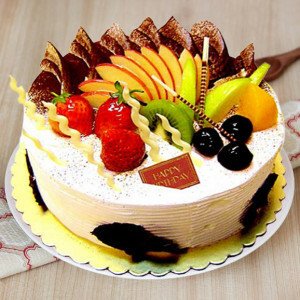 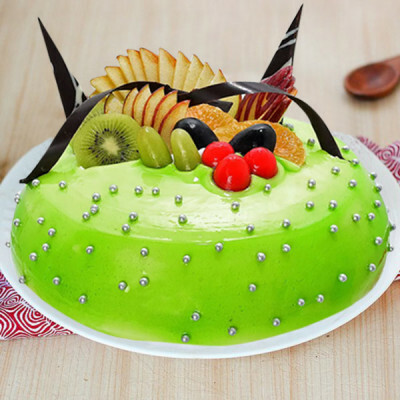 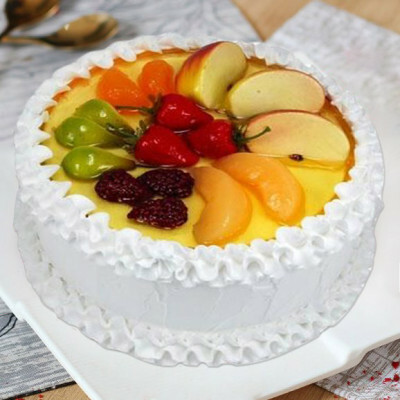 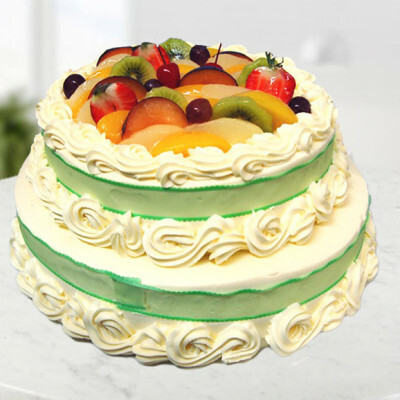 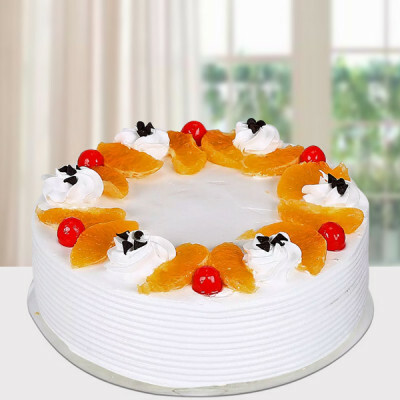 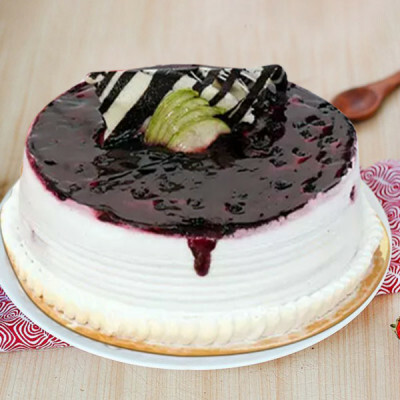 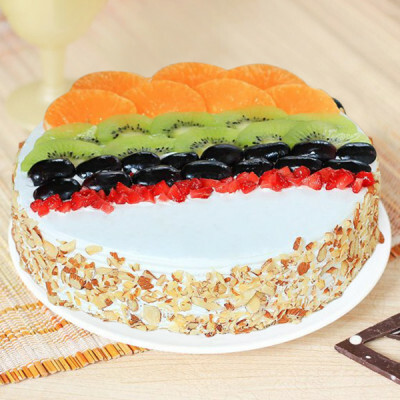 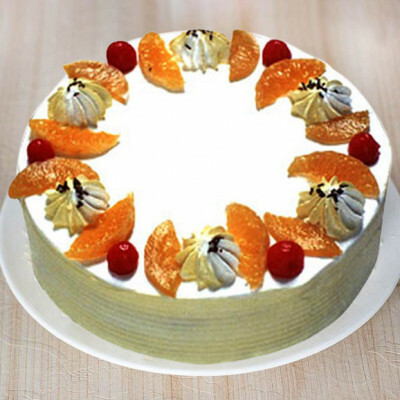 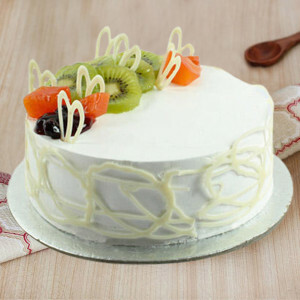 This super delicious cake come with an array of fruits and freshly prepares creams. 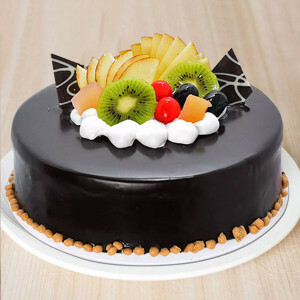 There is nothing really as tasty and healthy as this fruit of forest cake.